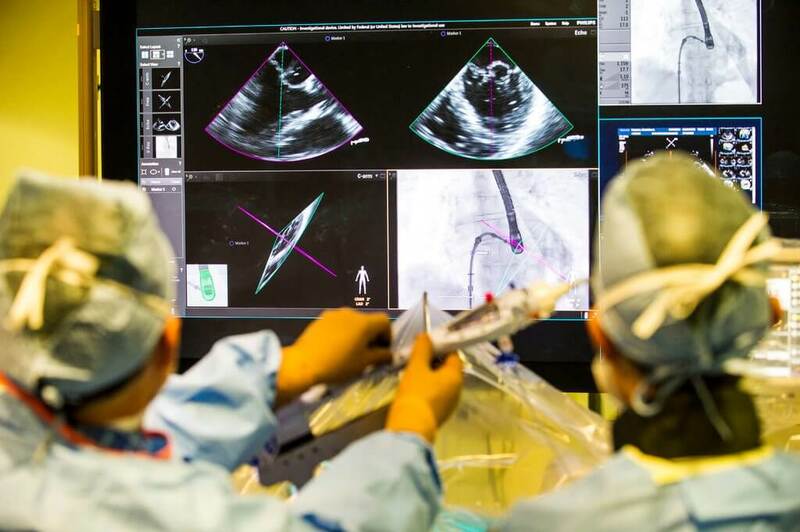 A new medical device, the MitraClip, may increase life expectancy and quality of life for two million Americans living with heart failure. The clip works by repairing the mitral valve, which often becomes damaged and leaky as a result of the enlargening of the heart associated with heart failure. In an extensive clinical trial, doctors found that patients who received the clip lived longer, avoided additional hospitalizations, and described a greatly improved quality of life with fewer symptoms. The device is expected to be approved by the Food and Drug Administration and would likely be covered by insurers like Medicare. For millions living with heart failure, the clip has the potential to add years to their lives.